Instead of exercise as we know it, the possibility exists for us to un-exercise our way out of stiffness, immobility and pain so exercise becomes easy. That move is called a cervical translation so if you can slide or glide your head across the floor with ease and comfort… that’s a good thing. If you could feel the connection into your hips, bravo. If not, a little practice and the connections become clearer. 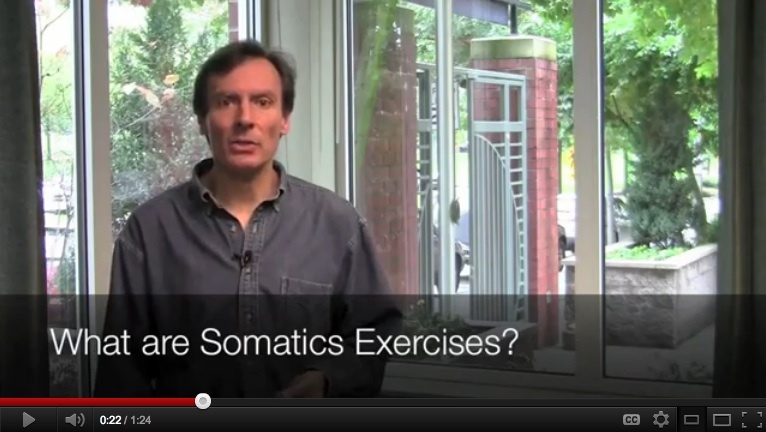 What in the heck are somatics exercises? Often times he’ll call the un-exercises since they are designed to un-do muscular stiffness and un-wind bound up muscles. 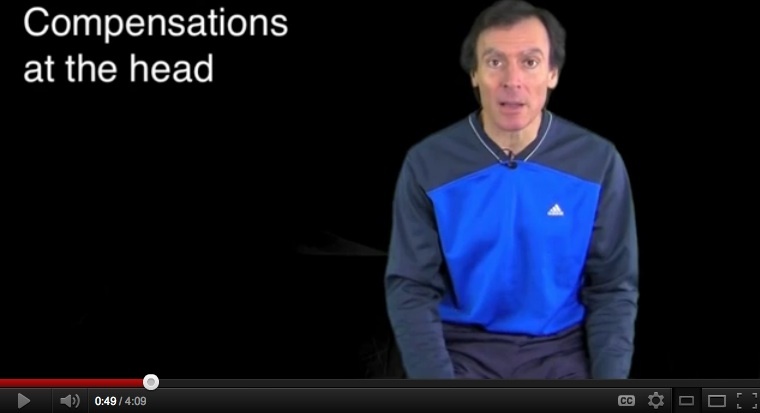 SMA is sensory-motor amnesia as defined by Thomas Hanna. When our muscles forget how to let go of tightness or high levels of tension, we’re living with SMA. See the video below. 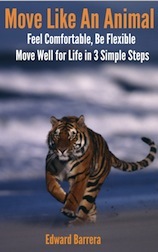 Simple, easy movement generated with a specific intention lets the brain change how our muscles feel. Join us in class to learn more.